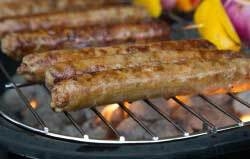 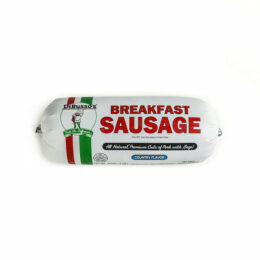 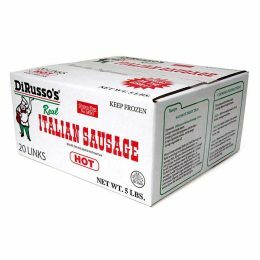 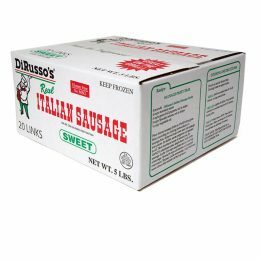 Medium Hot Sausage Links | DiRussos Sausage | 5 lb. 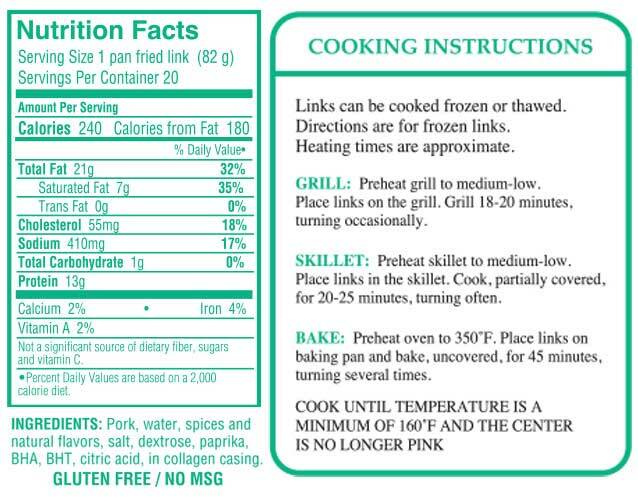 Medium Hot seasoning; not too mild, not too hot, just right! 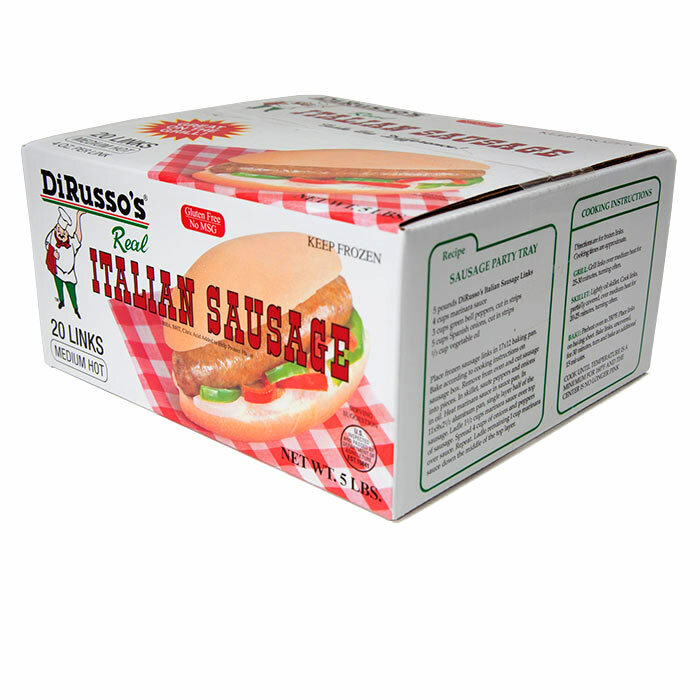 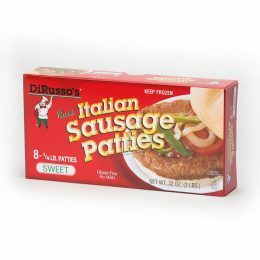 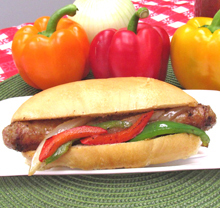 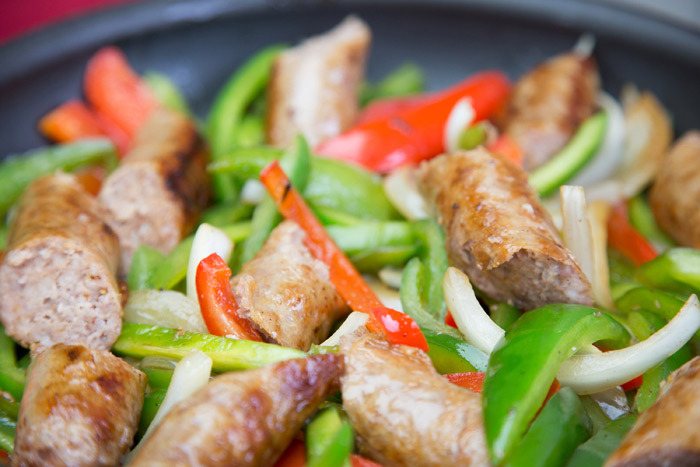 Make your own famous DiRusso's Sausage Sandwich!